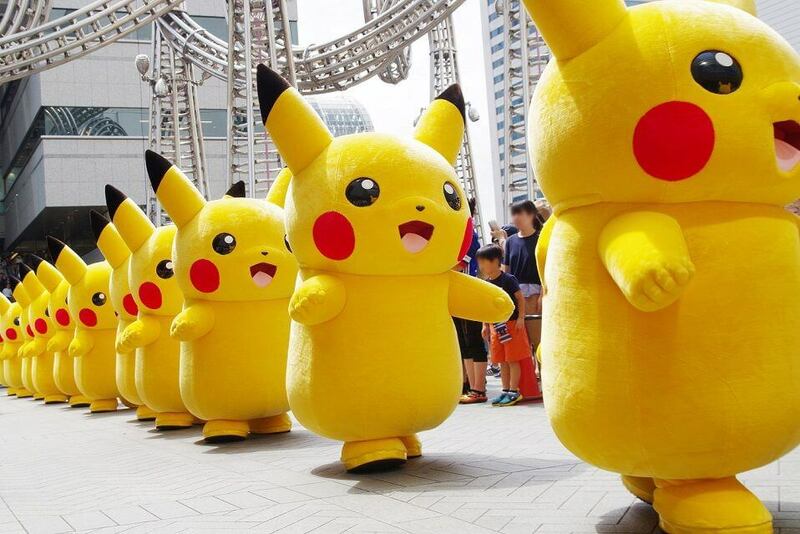 Summer is still here in Japan, which means there’s still plenty of events to be enjoyed. 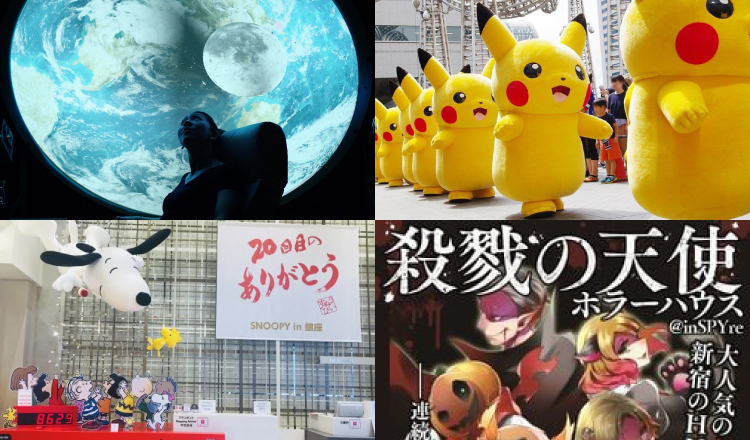 Let’s take a look at events happening in the Kanto region in August 2018. 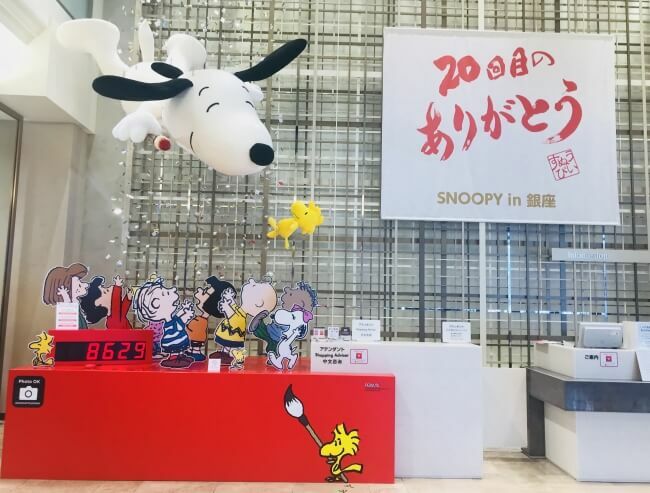 Snoopy in Ginza 2018 is a popular event currently ongoing at Ginza Mitsukoshi. This year marks the event’s 20th anniversary, so the department store has been completely taken over by cute and happy Snoopy decorations. At the entrance of the first floor you are greeted by Snoopy at the rest of the Peanuts posse celebrating the 20th run of the event. Roll on up for the ultimate Snoopy experience! 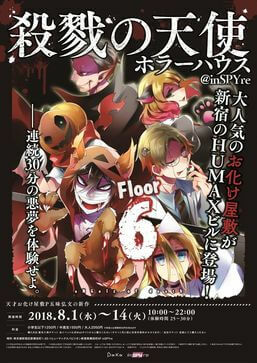 A haunted house attraction has made its way to inSPYre in Kabukicho, Shinjuku. 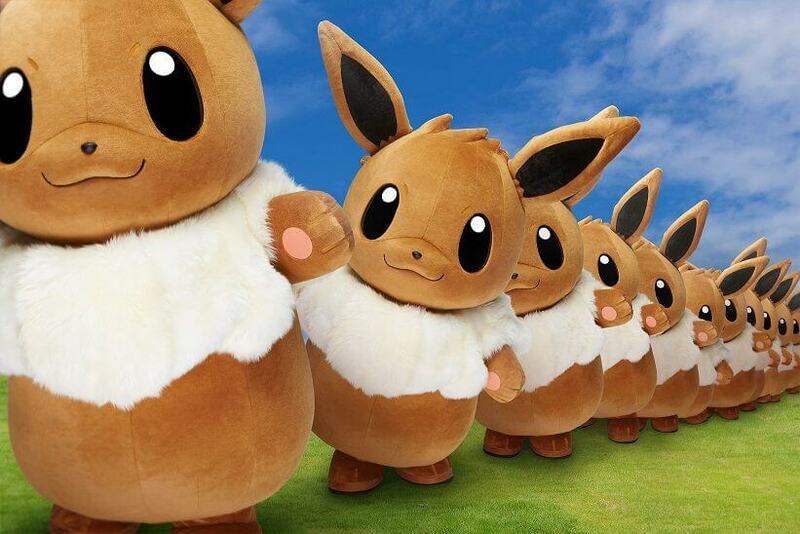 When the event was first held tickets sold out within 30-minutes on Nico Nico Chokaigi, so in a bid to have more people enjoy the experience they have set it up once more. It is an upscaled version of the ‘Angel of Massacre’ developed by obakeyashiki producer Hirofumi Gomi. Sony Square Shibuya Project is located on the first floor of Shibuya Modi and acts as an information hub for Sony’s products, and it’s there that the company are holding a summer festival until August 31. Meet aibo the robot, immerse yourself in VR and get up close with the latest technology from Sony. *No fixed holidays. Closed on August 23 and January 1 and during event preparation. Cultural theme park Edo Wonderland Nikko Edomura is holding a special event in collaboration with Gintama this summer which is running until October 30. This event will have you seeking out hidden treasure as you are guided by the voices of popular characters from Gintama. Participants will go around the park to each designated voice system location while solving simple puzzles inspired by the world of the series. The voice story was recorded specially for this event and includes the voices of Gintoki Sakata, Kondo Isao, Hijikata Toshiro, Okita Sougo, and Kotaro Katsura. 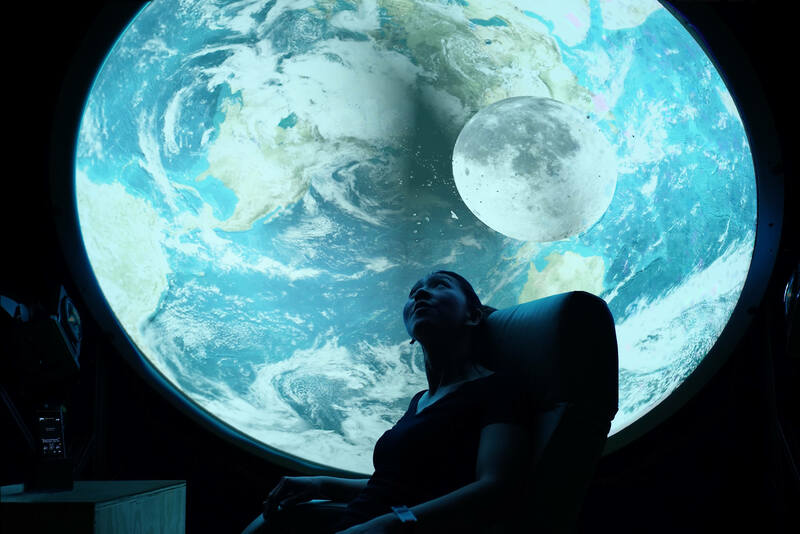 All of these events are easily accessible via the cities, so continue enjoying the Japanese summer by going to as many places you can!